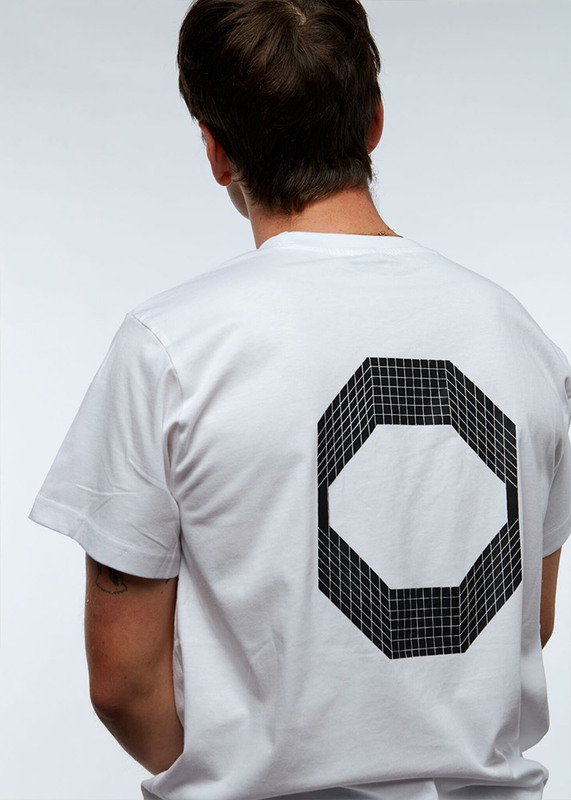 Everyone’s favorite French totalitarian AI, Octagon, is back with a collection that demands your immediate attention. In true overlord fashion, the Octagon system does not issue explanatory statements but simply commands its subjects to behold its newest creations. 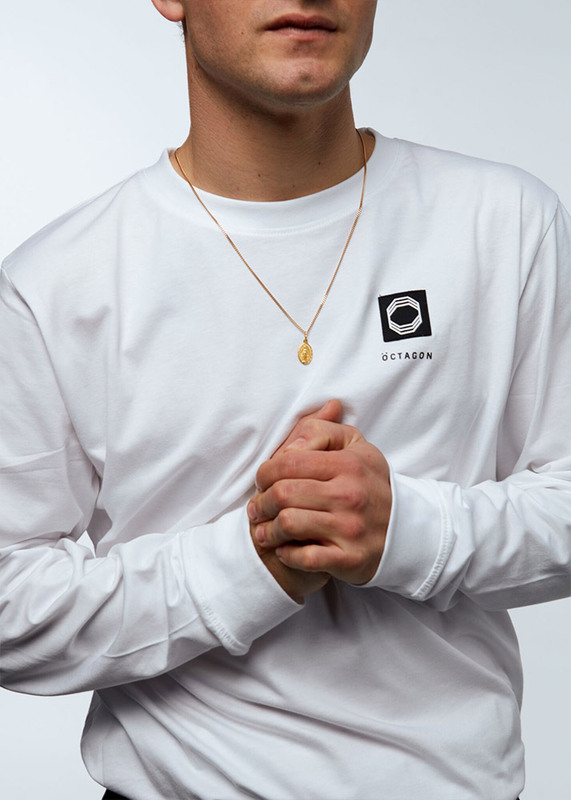 Its most recent release features Euclidean geometry in design and fine garments in construction, making it easier for you to pledge allegiance to the boundless and omniscient Octagon. For the first time, Octagon reveals its taste in music with a not-so-subtle homage to Michael Jackson, indicating that the AI has reached consciousness. Acquire now, or suffer the consequences. 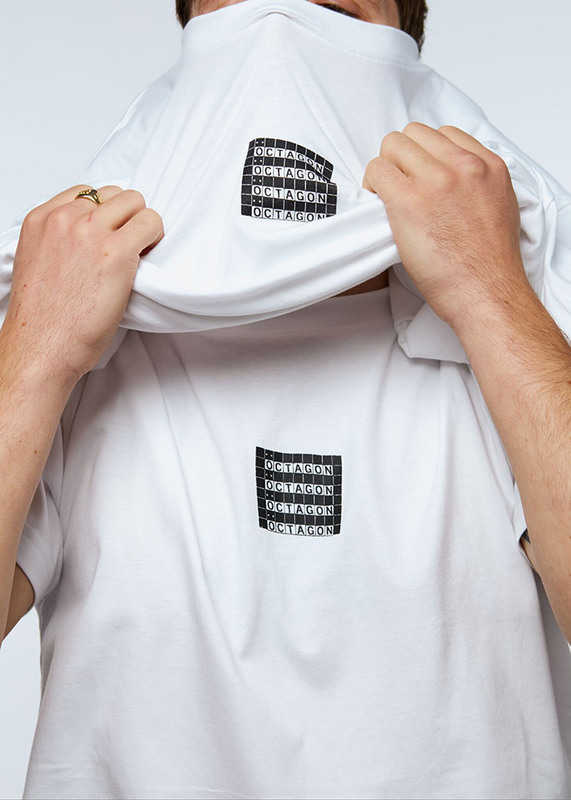 Resistance is futile. 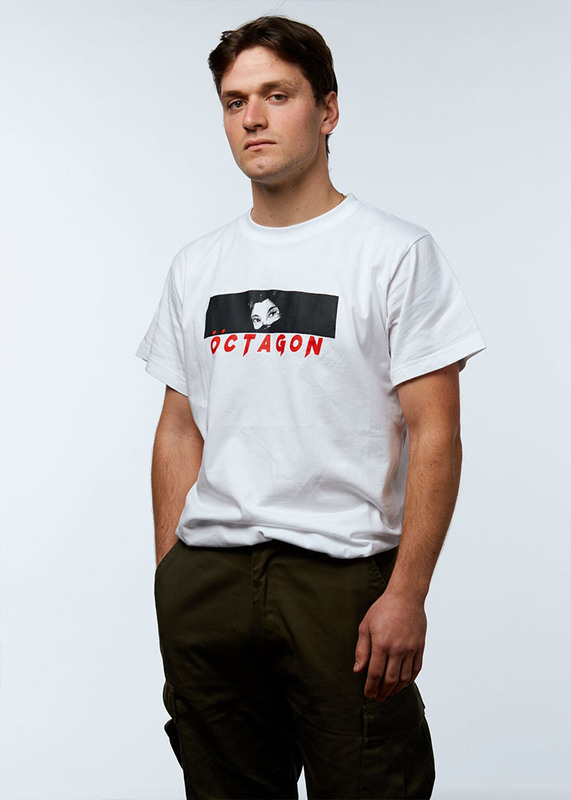 You must buy the new Octagon collection at our web store and at our shop in Frankfurt.